USED FOR CUTTING TALL GRASSES AND WEEDS. WILL CUT UP TO A 1/2" DIAMETER BRANCH. NO TREES OR SAPLINGS ANY LARGER THAN 1/2". 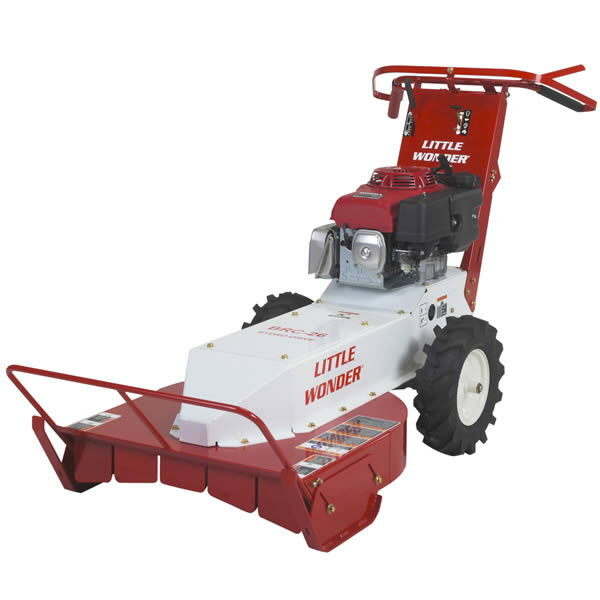 CUT HEIGHT: 3" - 5"
* Please call us for any questions on our mower brush hog little wonder rentals in Hagerstown MD, Williamsport MD, Martinsburg WV, Waynesboro PA, Mercersburg PA metro areas.